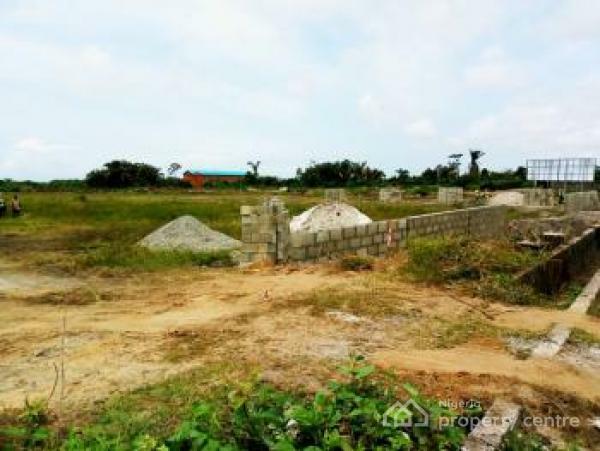 FOR SALE: 1 Acre of Land at Eleko opposite total filling station Eleko bus-stop. Contact JSP REALTORS for further enquires/inspection about this property and other properties request. The information displayed about this property comprises a property advertisement. Nigeria Property Centre makes no warranty as to the accuracy or completeness of the advertisement or any linked or associated information, and Nigeria Property Centre has no control over the content. This property listing does not constitute property particulars.The information is provided and maintained by Jsp Realtors.